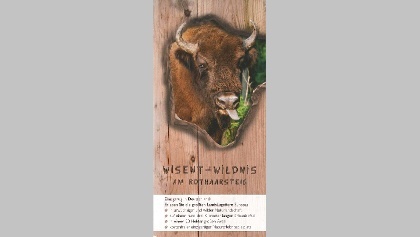 Photo:	TVSW/Kappest, Touristikverband Siegerland-Wittgenstein e.V. 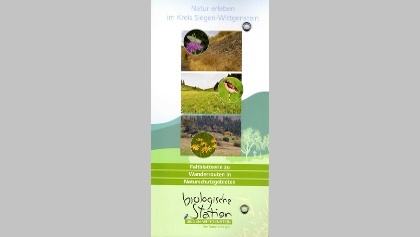 To enable you to plan your stay in Siegen-Wittgenstein as carefully as possible, we have prepared a range of brochures for you. Simply select which ones you need to plan your holiday and enter your address in the fields provided. You will receive your information package by post in just a few days’ time. 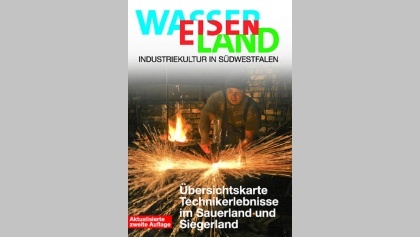 I agree that Touristikverband Siegerland-Wittgenstein e.V. receives my personal data to handle my request.